I met Hannah Hardaway through social media & a lovely referral from another photographer. We were in contact for a month or so before Devin & I traveled to Colorado, Wyoming, & South Dakota. 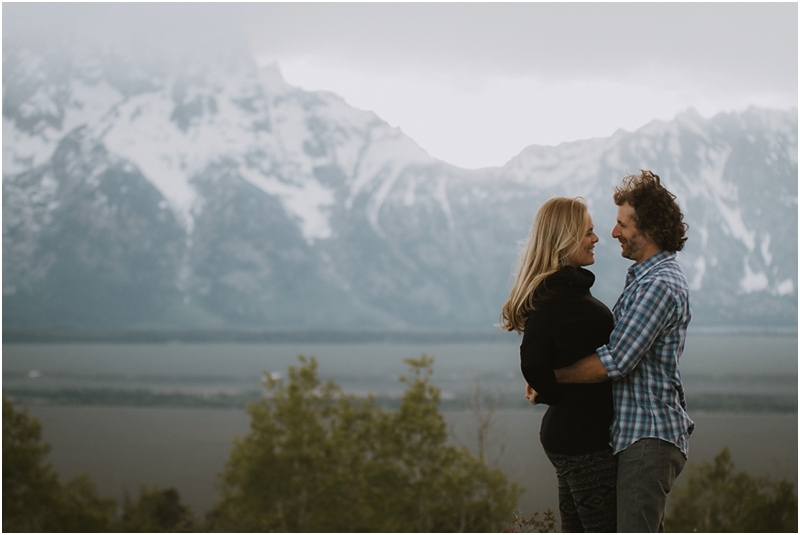 Once we were there, we met Hannah & Jeff for a "session swap" to photograph each other. They are SO FUN & such a nice couple! We had a blast, and the PERFECT lighting for a photo session. There was mountain rain to the north, which you can see in the photos, but it never reached us! If you follow Hannah's photography, you'll learn that she is an Olympic Athlete. What an accomplishment! 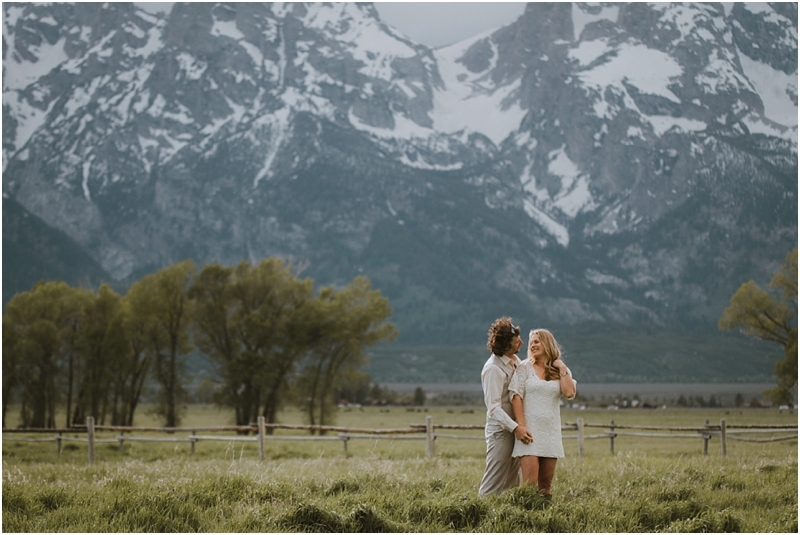 We all bonded over our love of traveling, mountains & photography!